A house move is a big deal, especially if you're relocating to a new state. 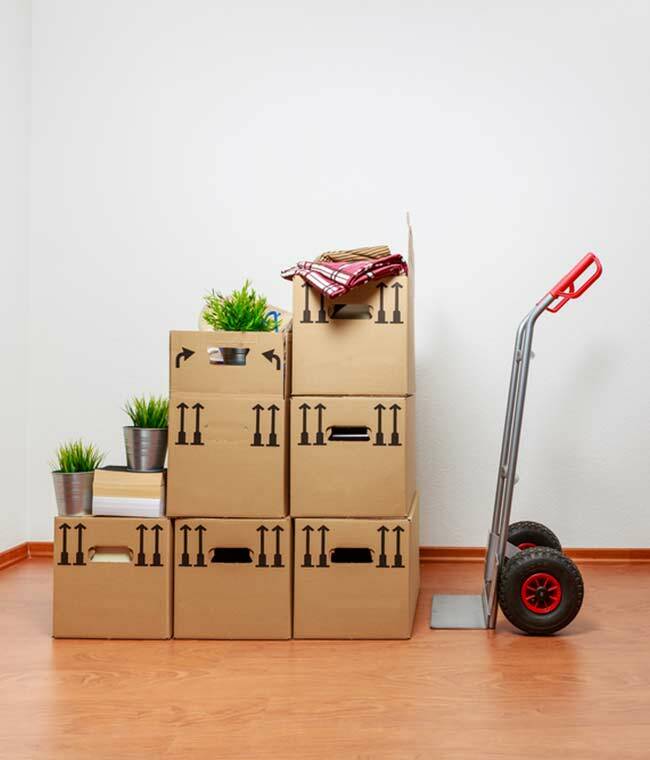 To keep stress to a minimum, get organised early to give yourself plenty of time – the list of to-do tasks will be a long one – and follow these tips to ensure a hassle-free interstate move. Start sorting through your possessions at least two months before the moving date. Items that won’t be used for a while – for example season-specific clothing – can be packed first. This can also be a chance for a clear-out. Consider giving unused or forgotten about belongings to charity shops or list them on websites that offer free items in your area. When packing, ensure each box is labelled with its contents and the room they are from. That way each box can be correctly placed in your new house. Package fragile items carefully, adding plenty of protection with bubble wrap, paper or material, and write ‘fragile’ on boxes where necessary. Closer to the date of the move make up a box for essentials, for example phone chargers, remote controls, bed legs and furniture screws. Naturally, in a country the size of Australia there's a huge choice of removal companies, so once you've established which movers are local to you, find out which is best suited to your circumstances. Read reviews from previous customers, ask for several moving quotes and compare prices with other removalists. List an accurate inventory of your possessions and furniture, so that you get an accurate quote. Let the company know about any special handling instructions. For example, ask about the removalist’s experience and history, what will happen on the day, or what exactly is included in the price. Are there any potential obstacles or hindrances at your new address, for example parking restrictions, low-hanging trees, or a particularly long walk to the property from the parking spot? Good communication is crucial for a smooth move so make sure you feel comfortable with the interactions you have with the company. Keep track of what you need during the move; leave everyday items until last and pack an overnight bag that will travel with you, including any medication and a first aid kit. Organise for Australia Post to redirect your mail and leave your forwarding address for the new residents, just in case. Ensure utilities at your new property are connected. Leave time and be prepared for any unforeseen circumstances that could delay your journey, for example illness, extreme weather or bushfires. Check if your car is in good condition for the long journey. Make sure you have plenty of snacks and drinks, and games and toys for the children. At your new house, give clear instructions to the removalists, and when everything is completed check and sign the inventory. Don't expect to get everything unpacked immediately; unpack a few essentials and homely items, then get a takeaway, relax and enjoy being in your new home!